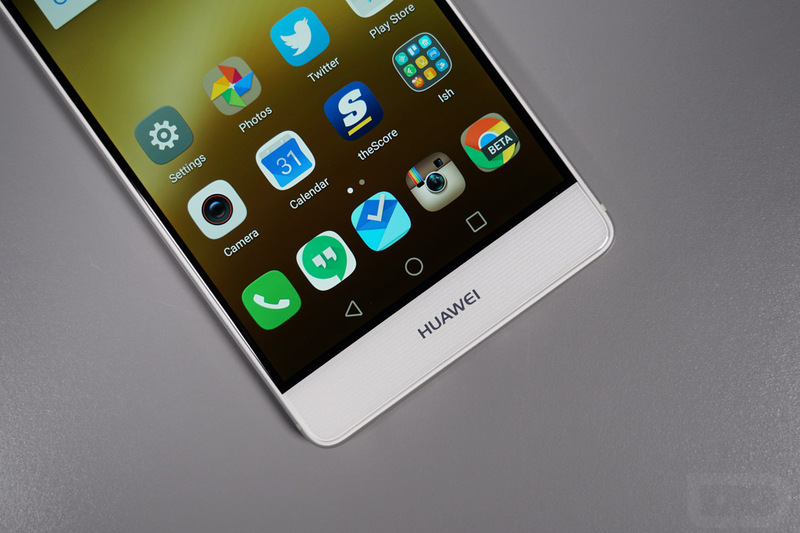 It was only just yesterday when we caught our first potential glimpse at the upcoming Huawei P10, but already, we’re getting more images. Today, @evleaks posted up another look at the device, showing off the colors we can expect the P10 to launch in. As shown in the below photo, the P10 may launch in three unique colors: Blue, Gold, and Green. While we have seen gold and blue phones before, green is a color not often used. It’s not even a very dark green, either. It’s more like a Lime Green if anything. Is it okay if I’m turned off by this? In these images, we also see the front-facing fingerprint reader, matching up nicely with the renders we saw yesterday. On the backside, we also spot the dual rear-facing cameras, a staple of pretty much all new Huawei devices. Take a look for yourself, then let us know, are you interested in the P10?